Noel Gallagher is a huge fan of football, being a supporter of Manchester City F.C. and Celtic F.C. He is a friend with several footballers including Italian striker Alessandro Del Piero, who described Gallagher as Italy's "lucky mascot" during the 2006 FIFA World Cup, and appears (below) signing a jersey for Noel in the Oasis video "Lord Don't Slow Me Down". 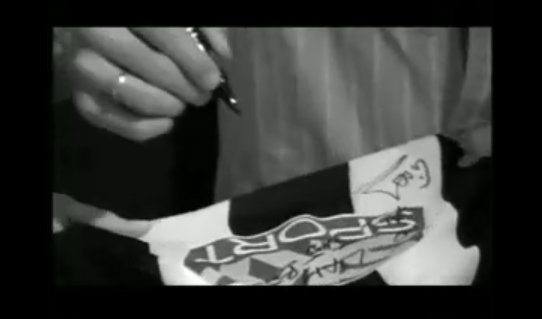 Noel Gallagher once received a surprise gift while appearing on Italian TV – a signed footie shirt from mega-fan Del Piero. The Juventus shirt, given to Noel and Liam featureed a personal message from Del Piero thanking them for their “inspiring” music. 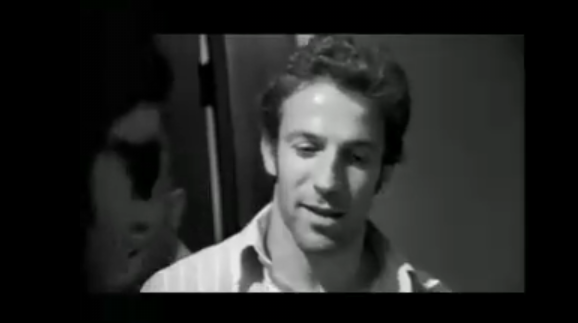 Del Piero even phoned into the show to talk about Oasis. When he was handed the shirt, Noel joked with the presenter that it would be going straight on eBay.